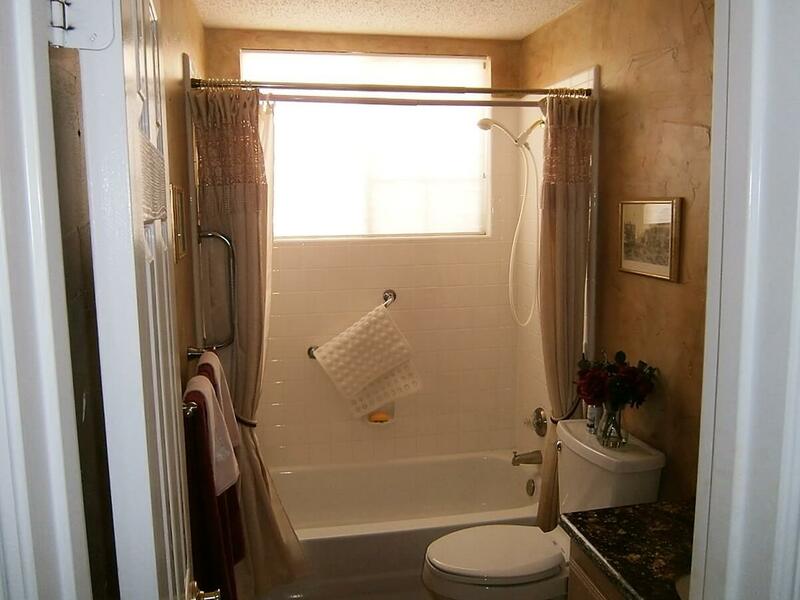 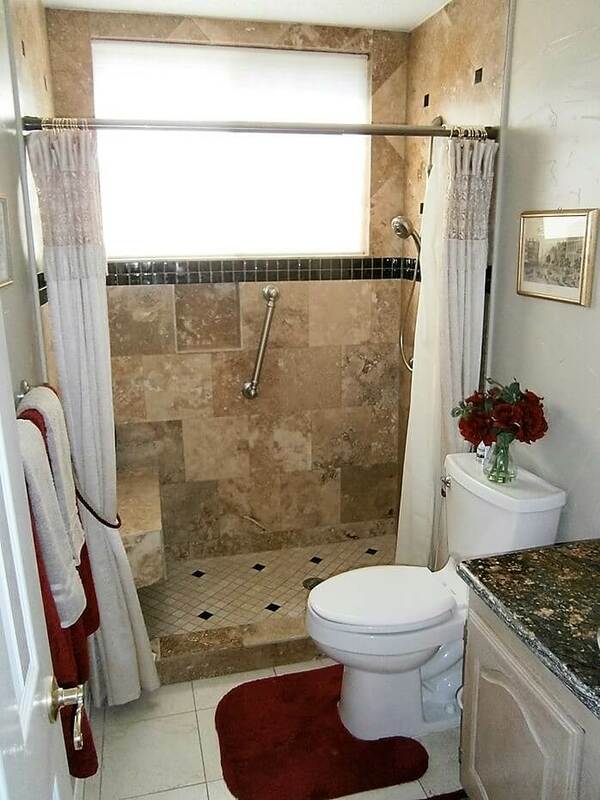 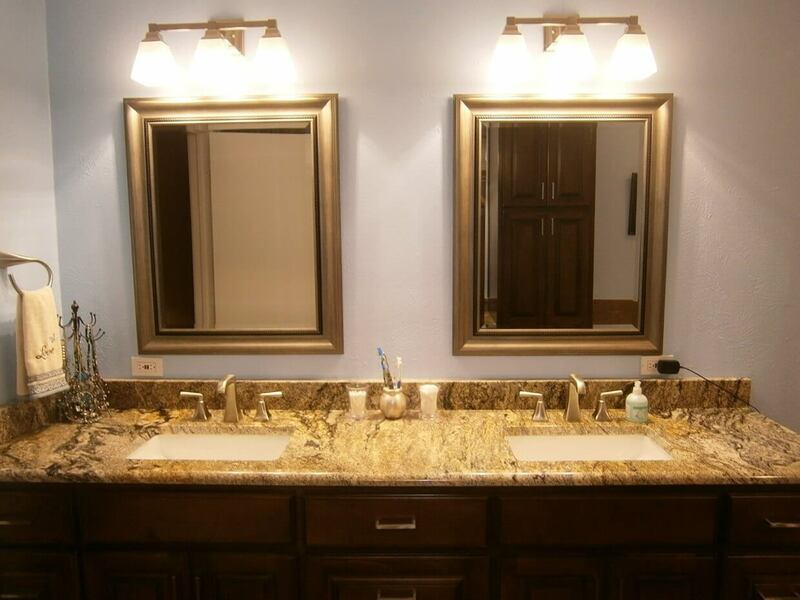 Sunshine is expert in bathroom layout and design. 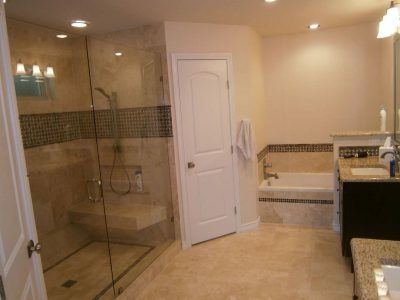 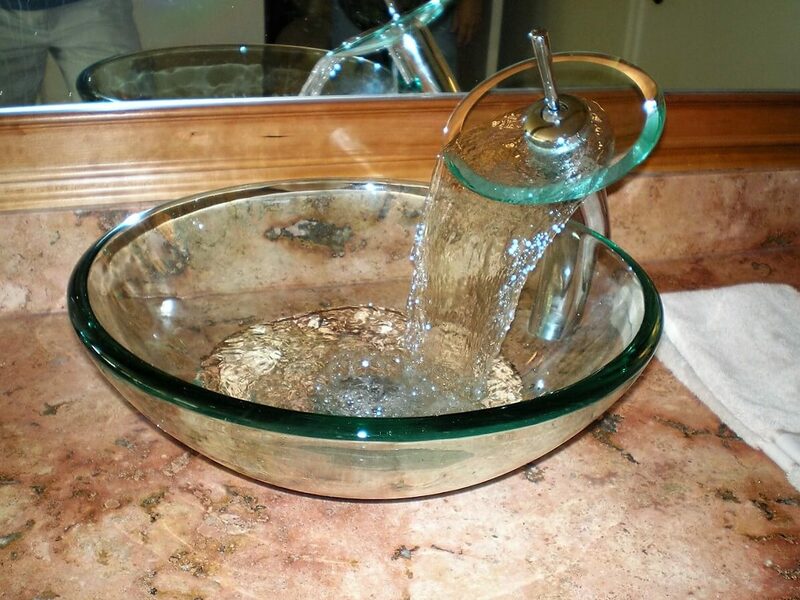 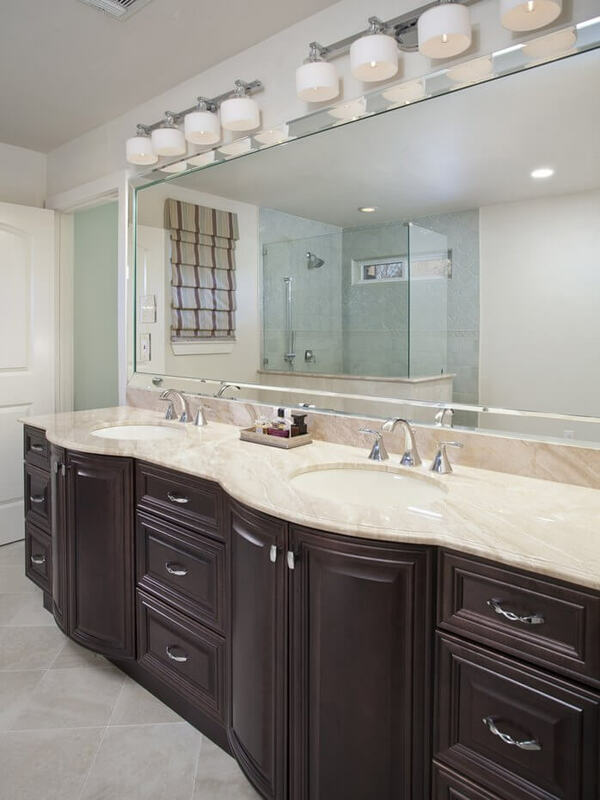 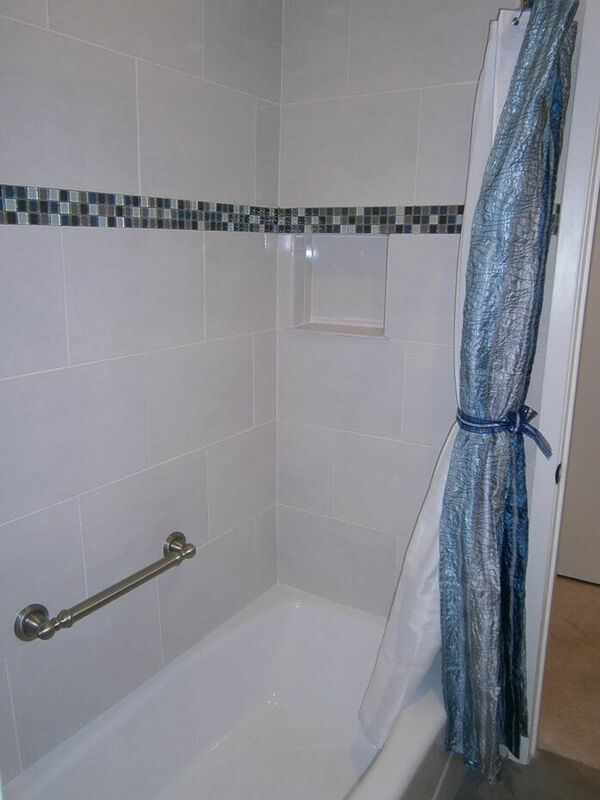 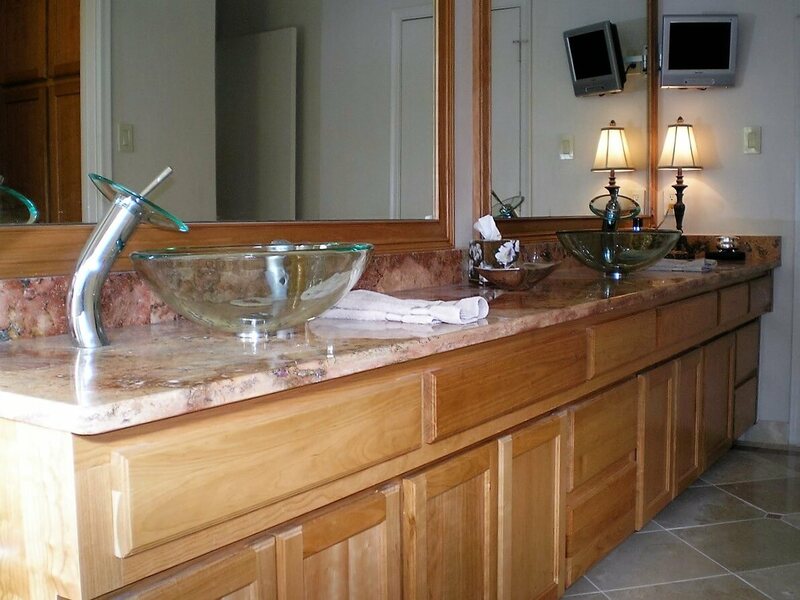 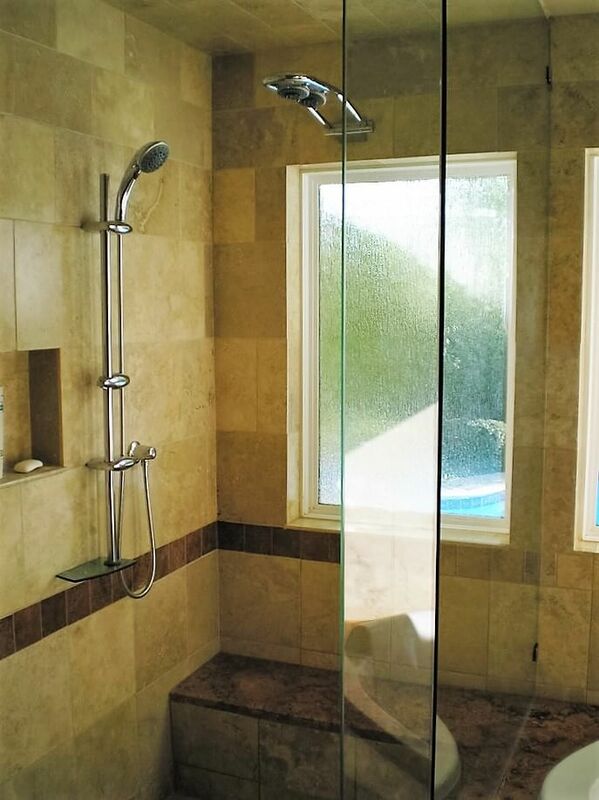 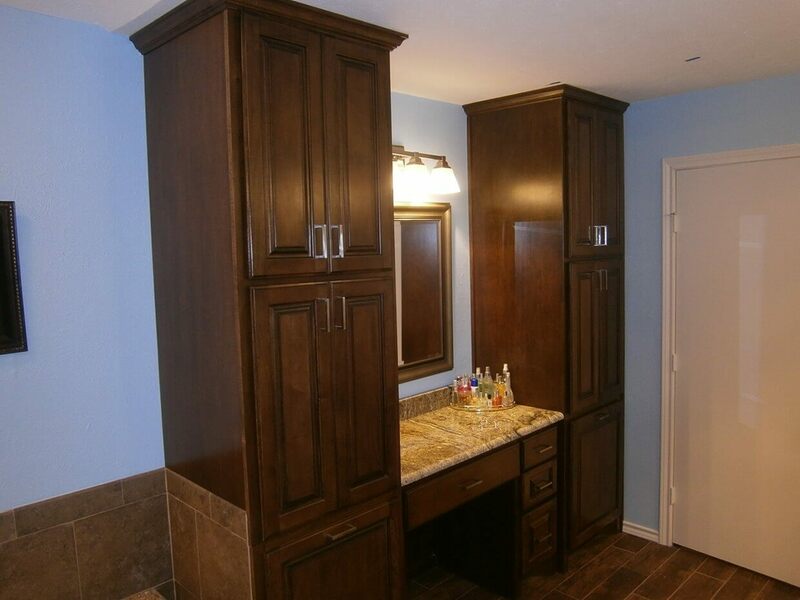 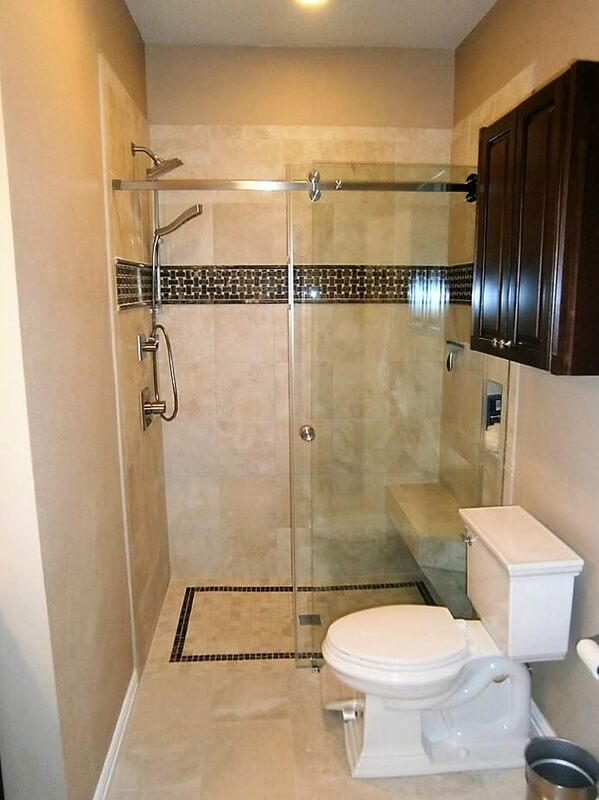 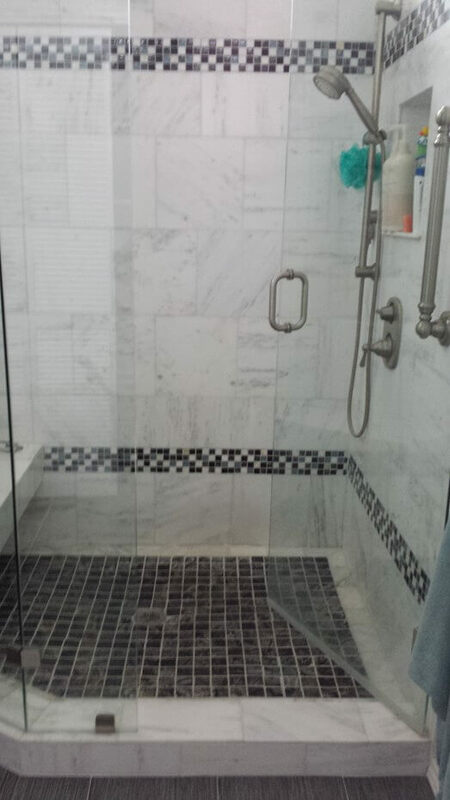 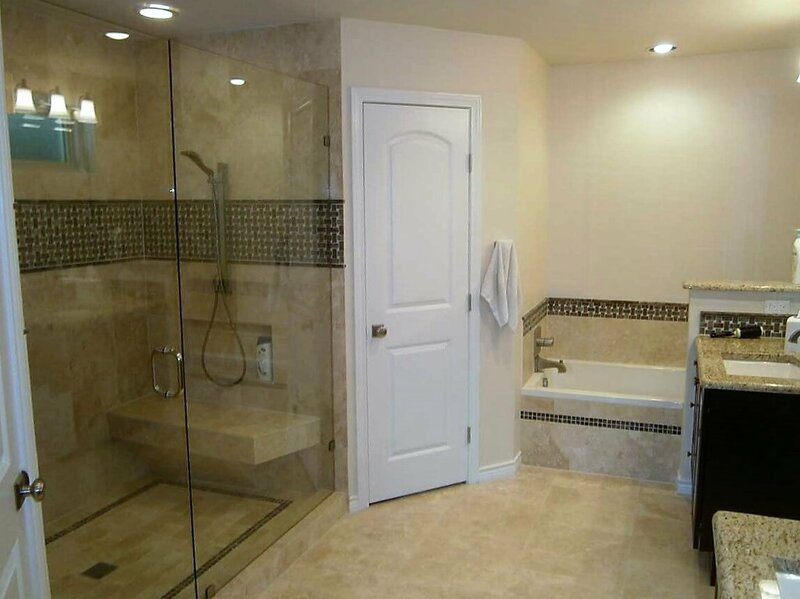 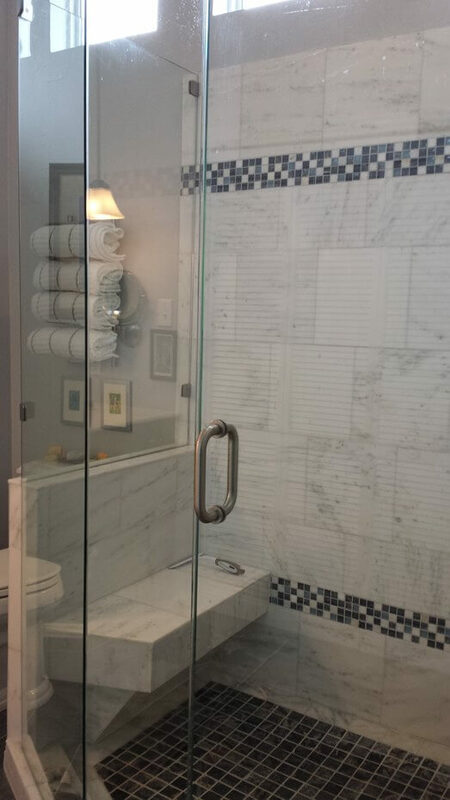 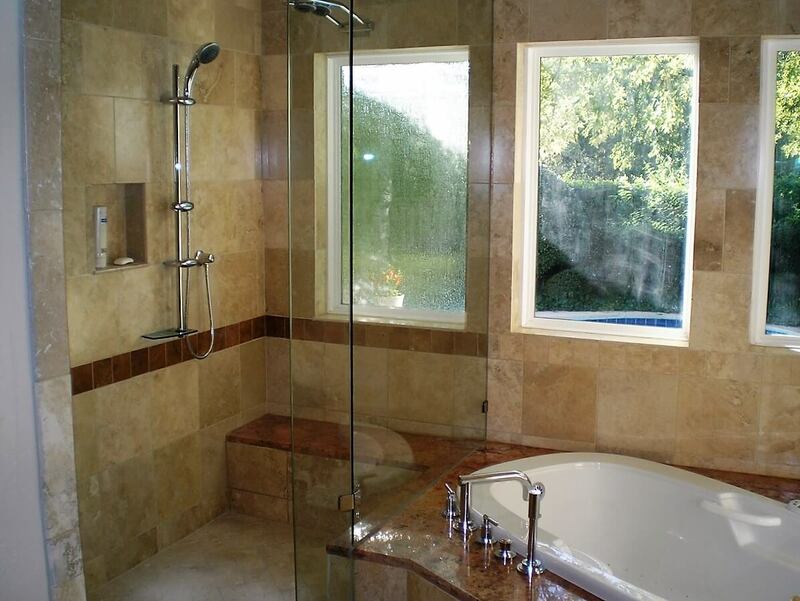 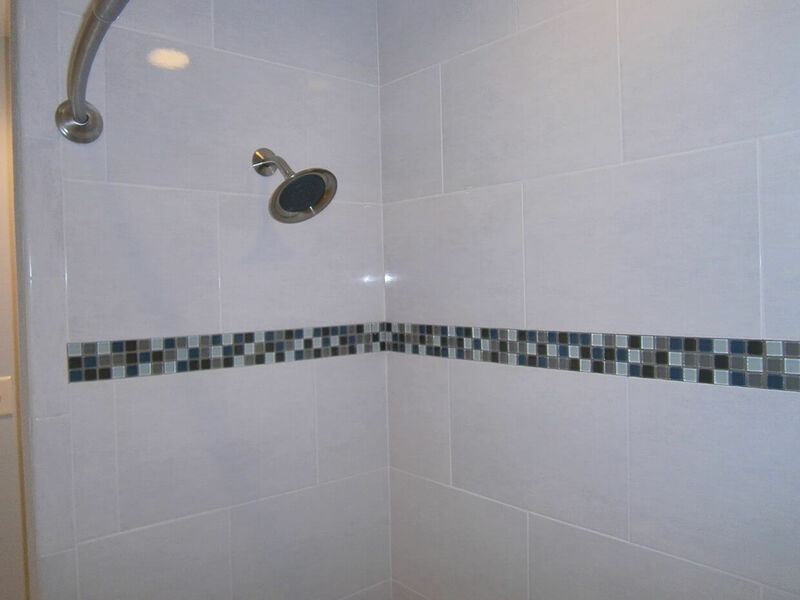 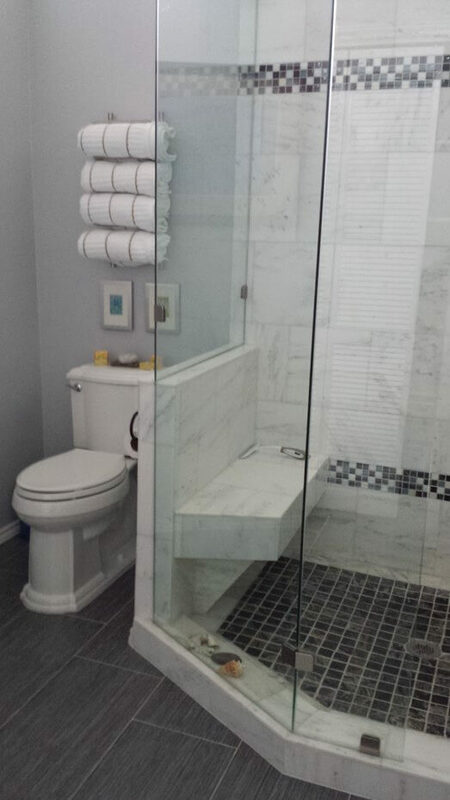 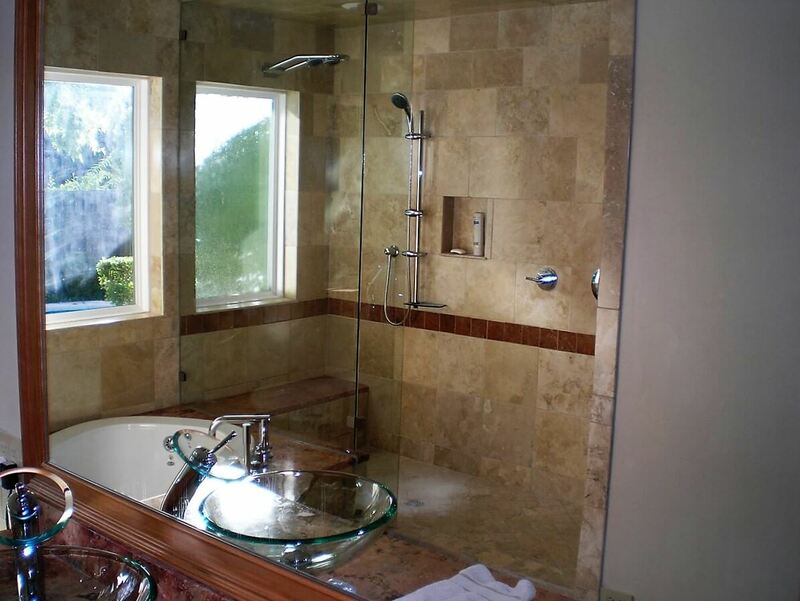 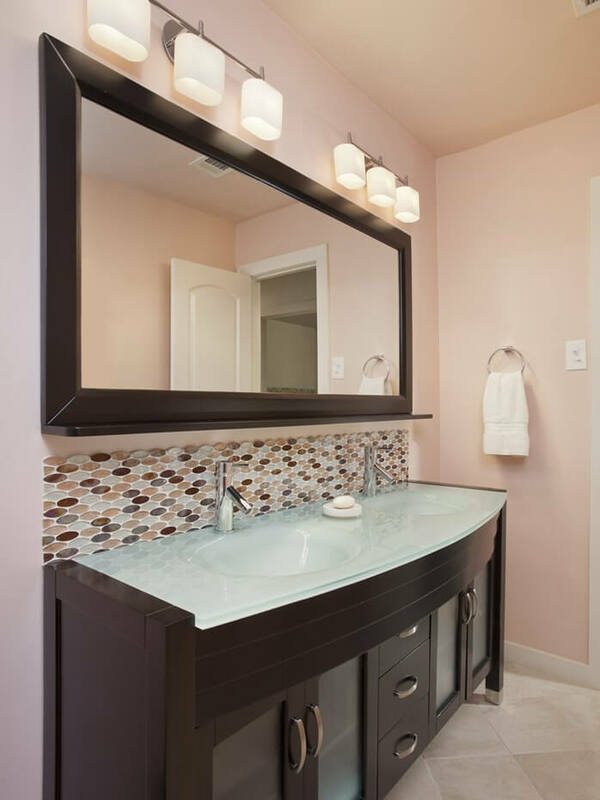 We will maximize your existing bathroom space or create a design that recaptures other room space to create the ultimate in modern convenience and beauty for your bathroom. 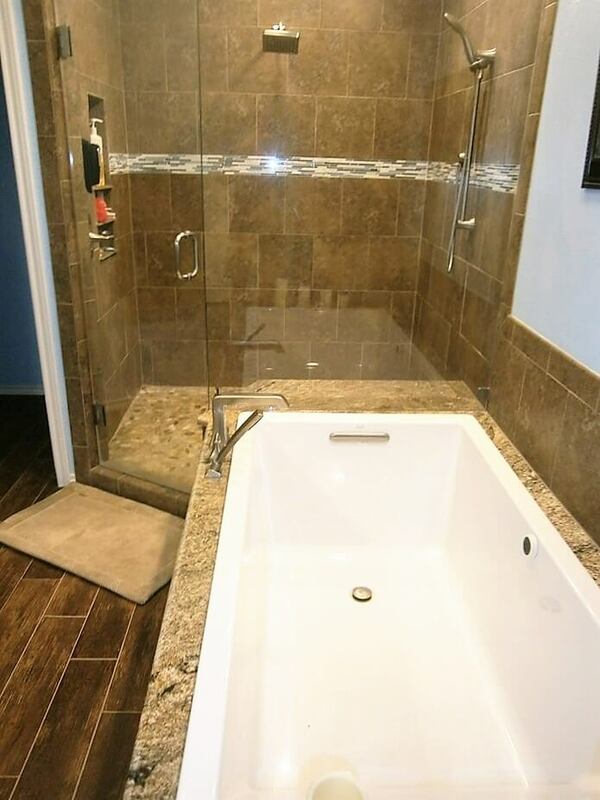 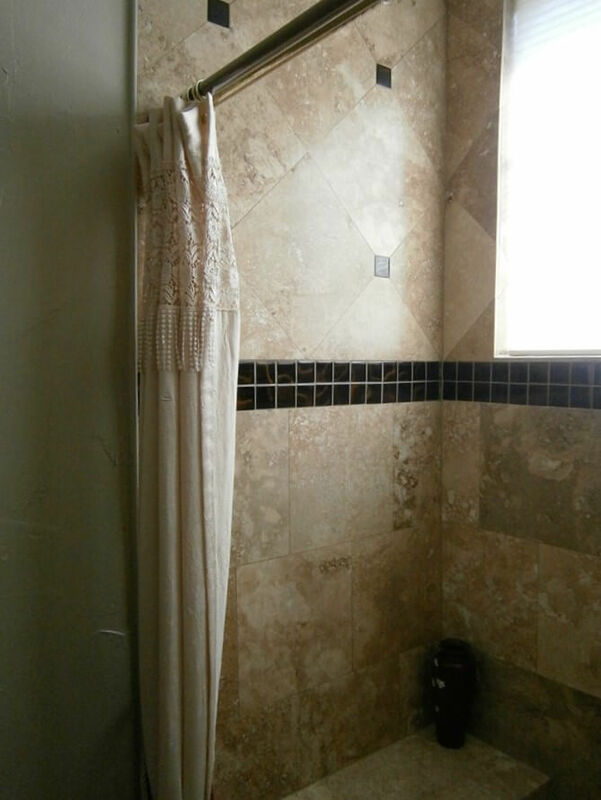 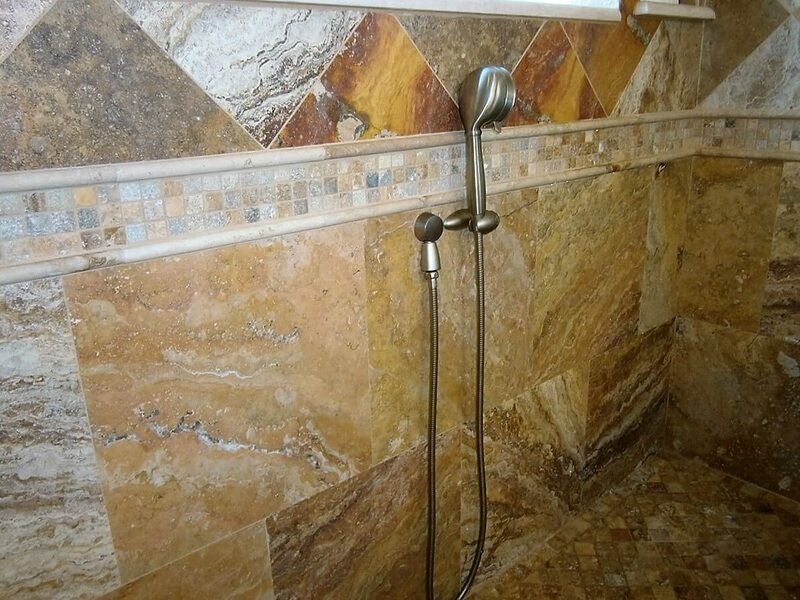 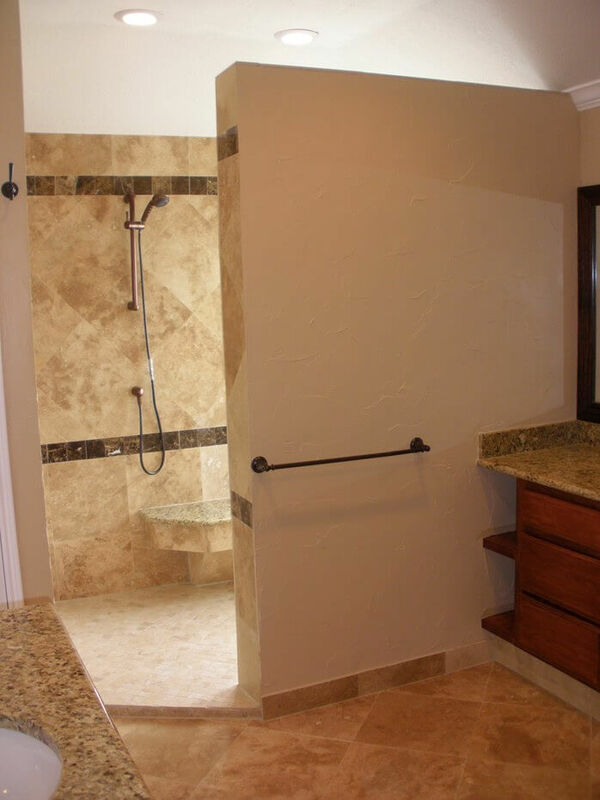 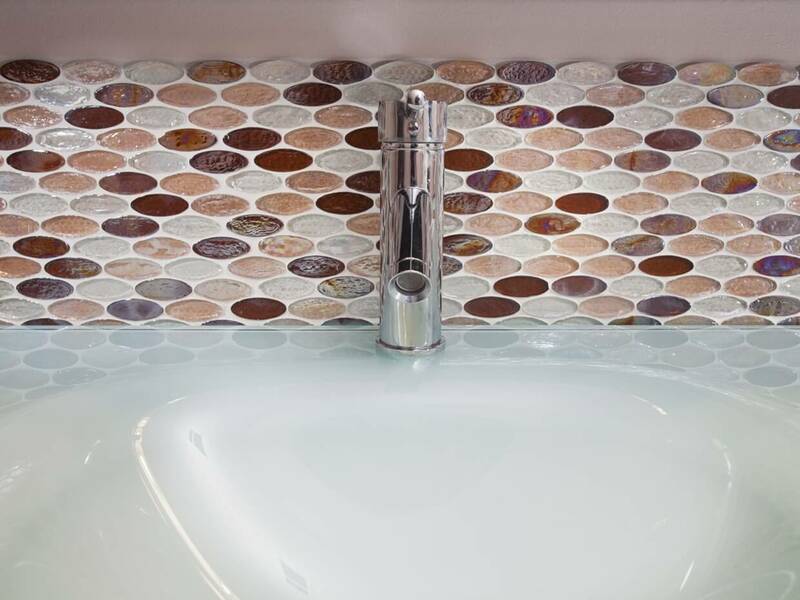 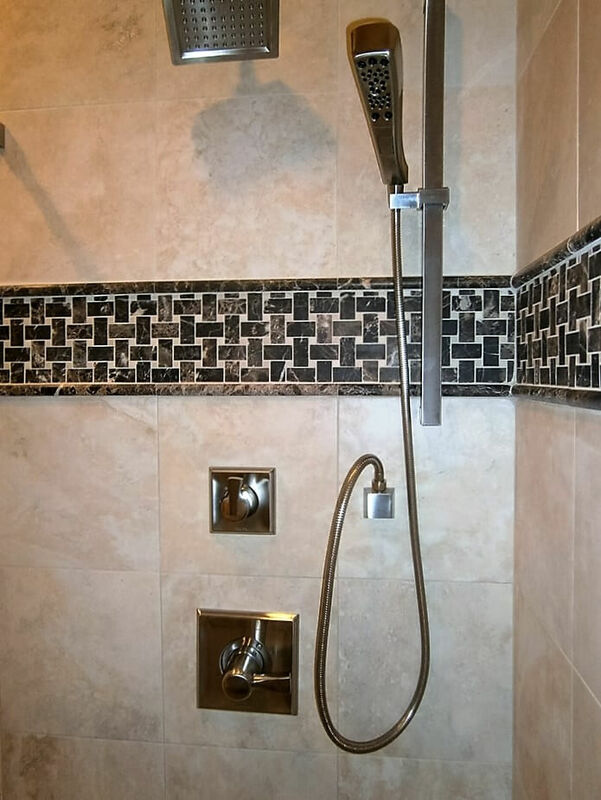 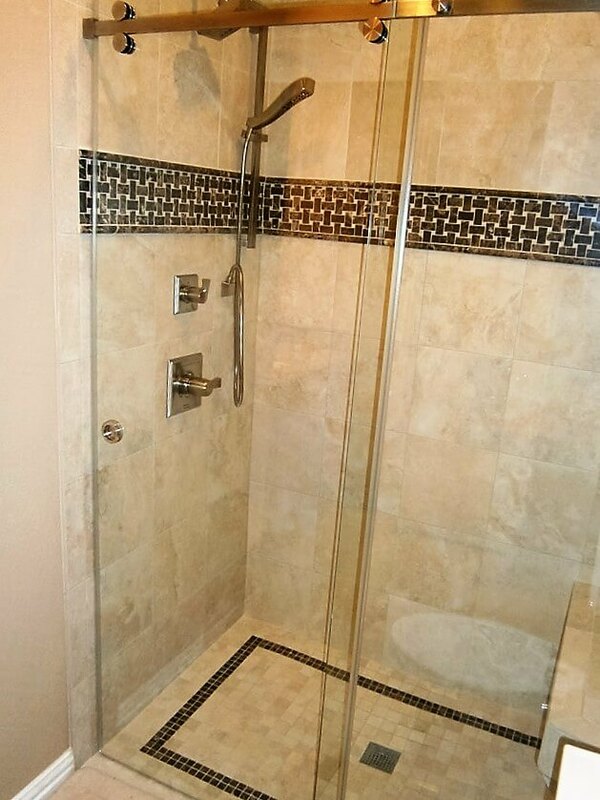 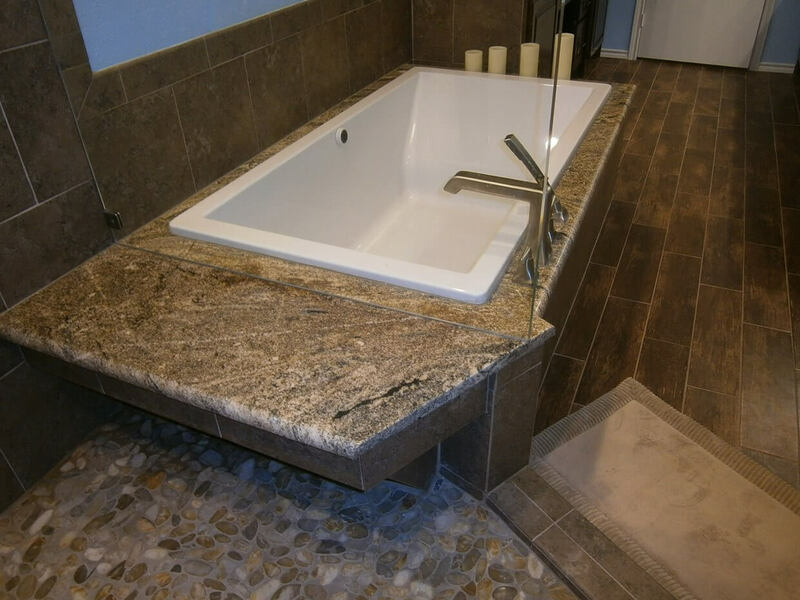 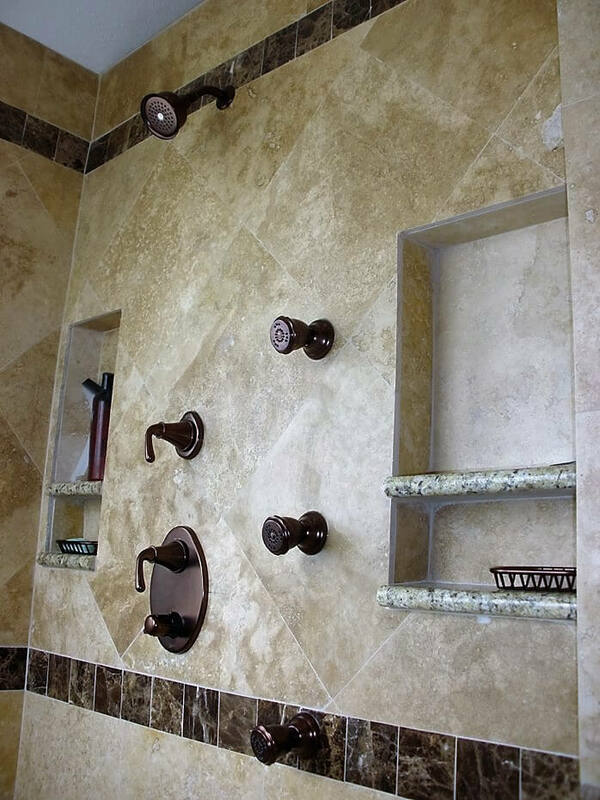 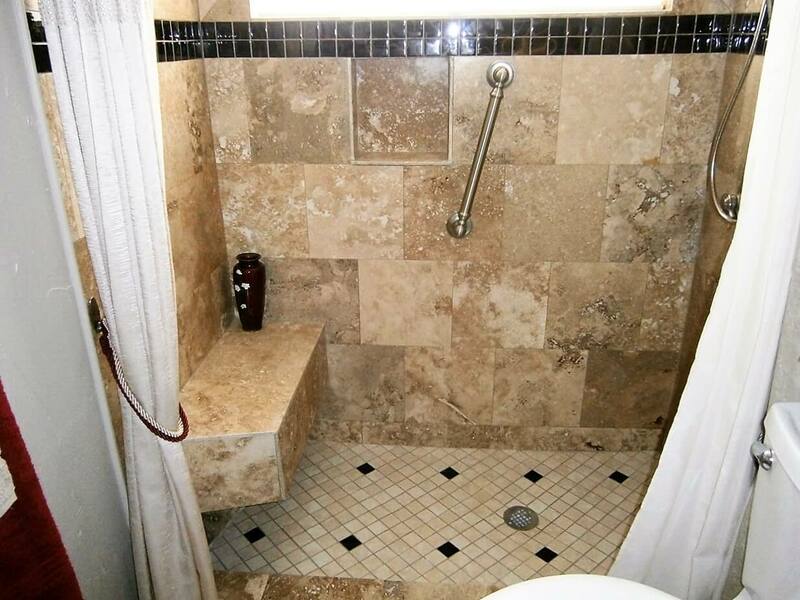 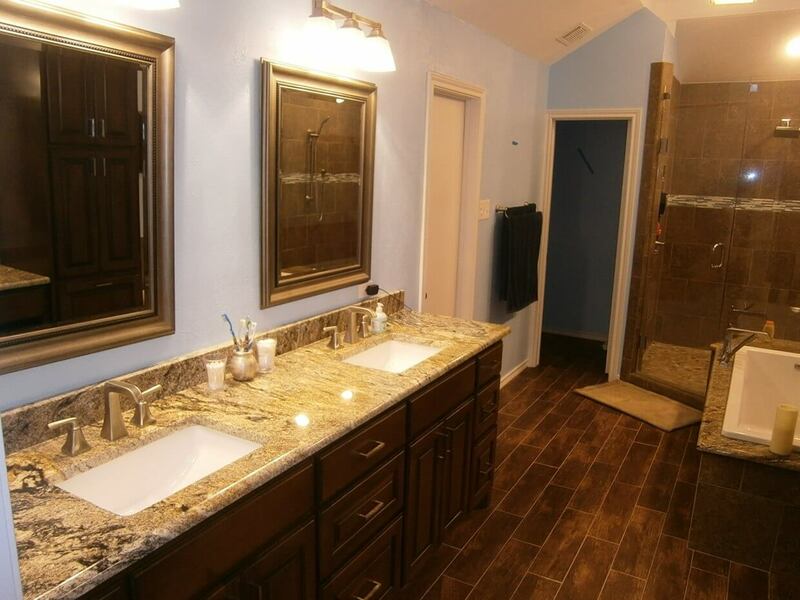 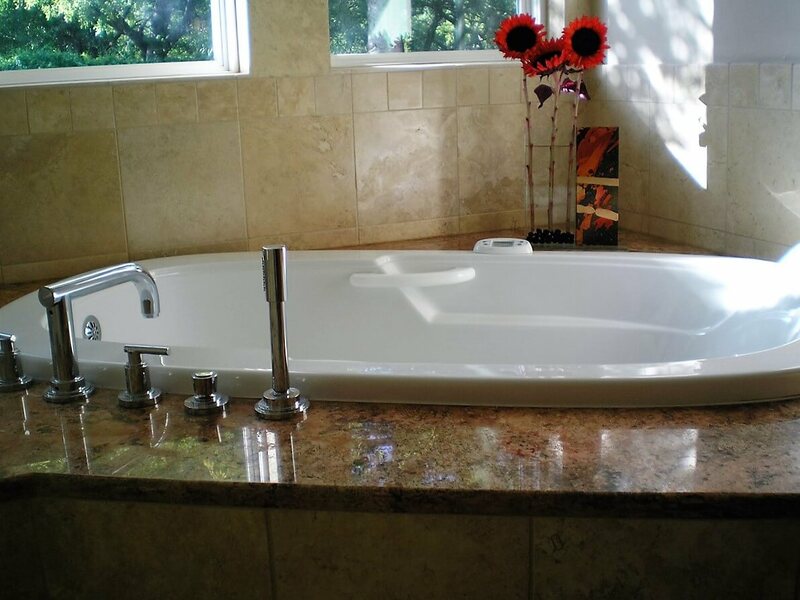 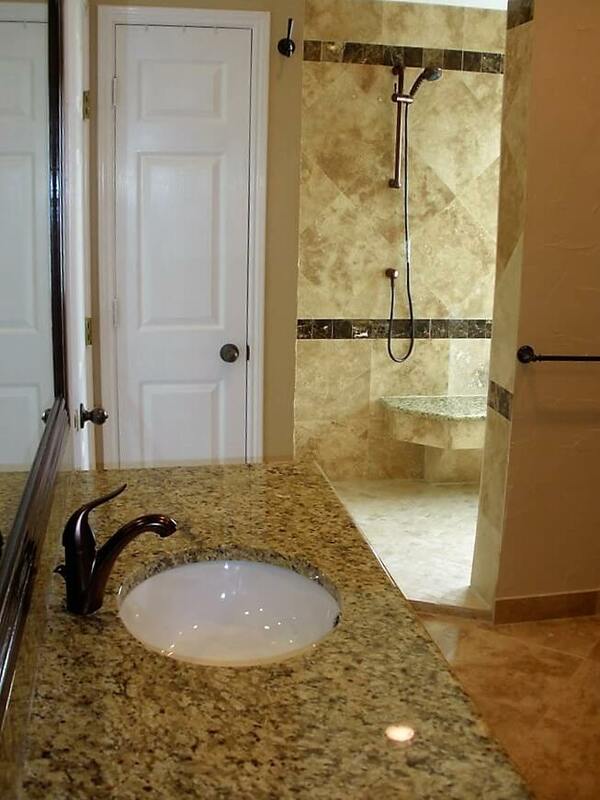 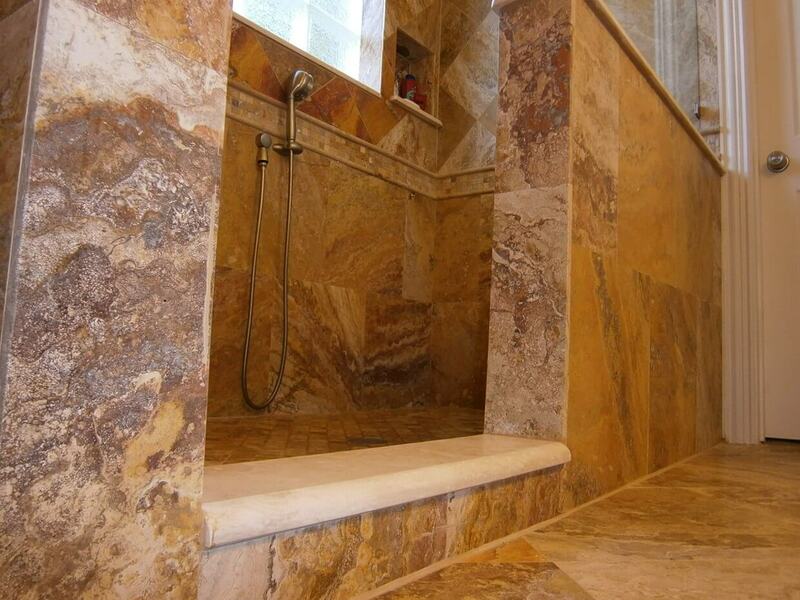 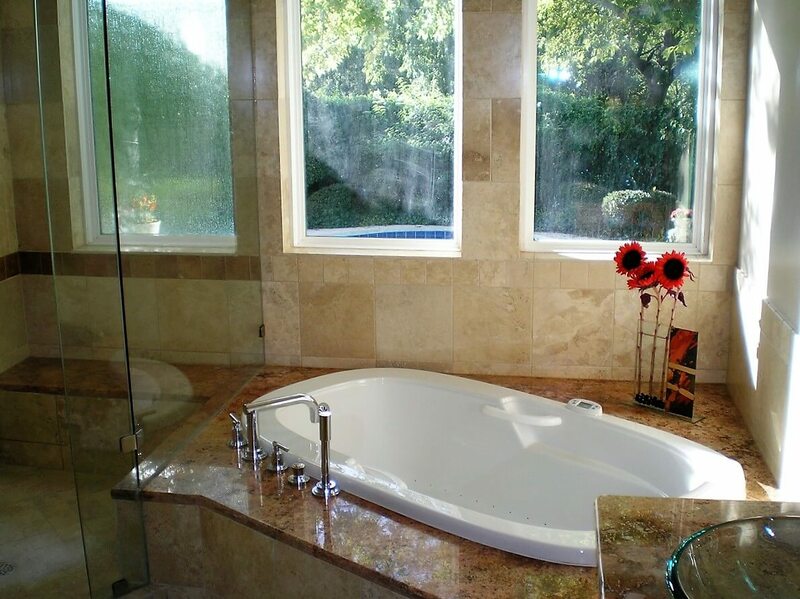 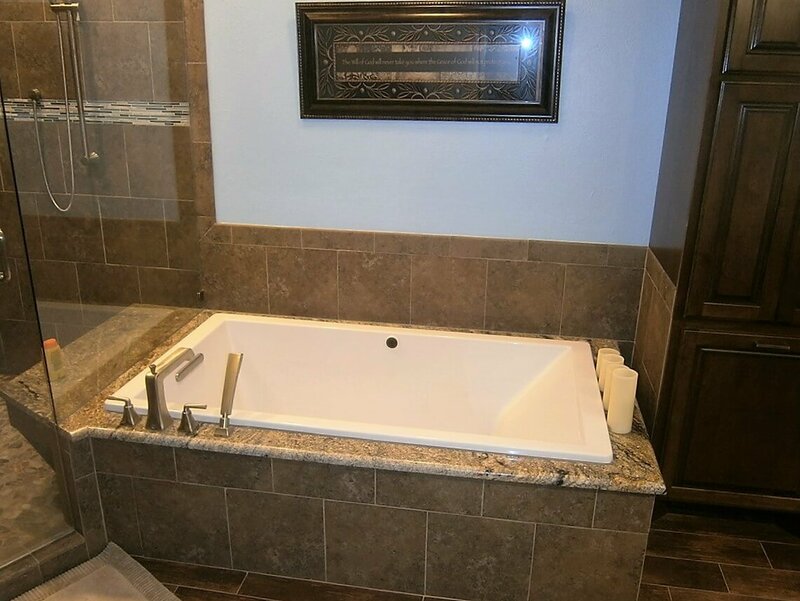 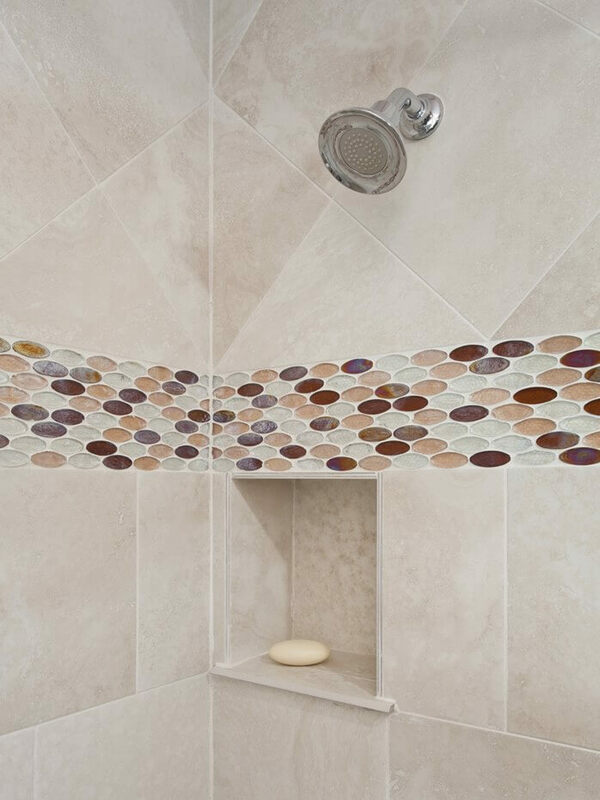 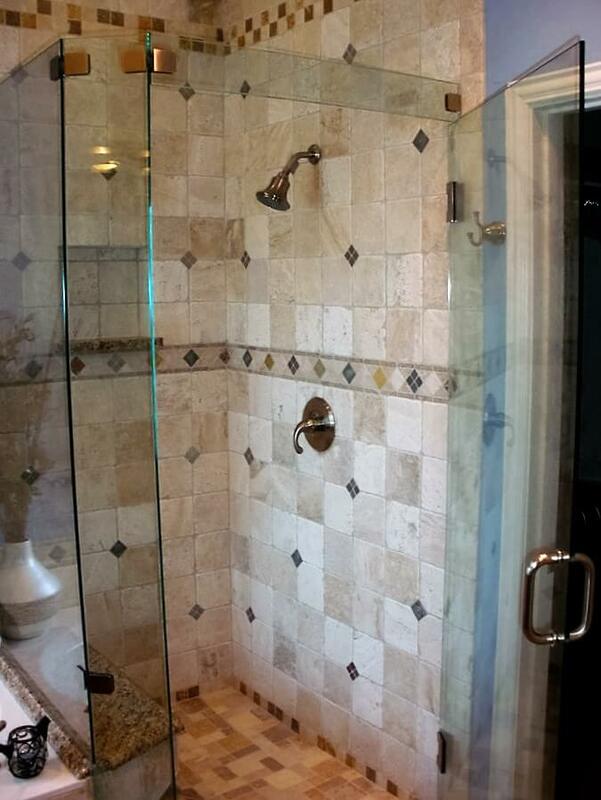 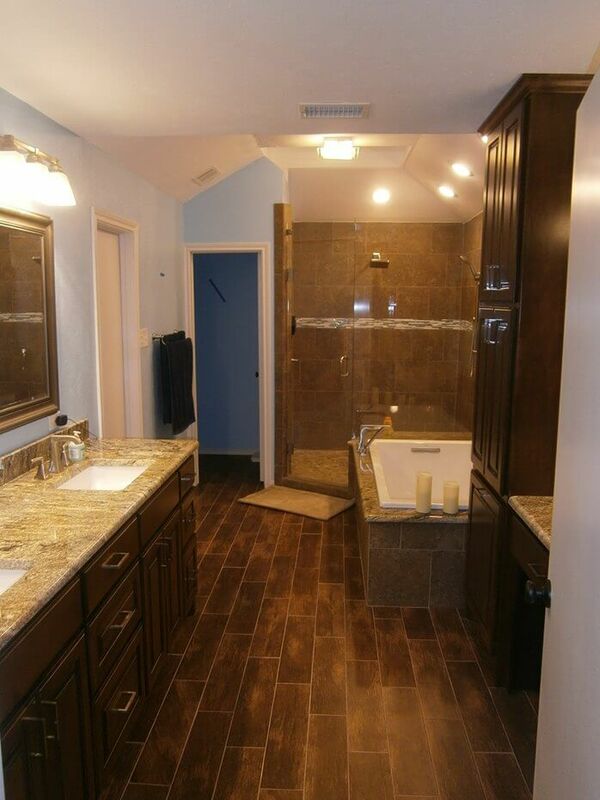 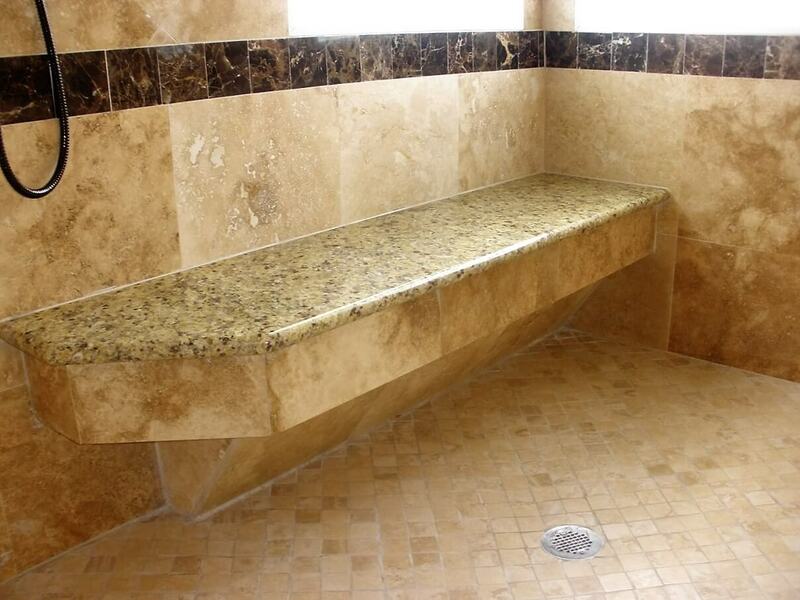 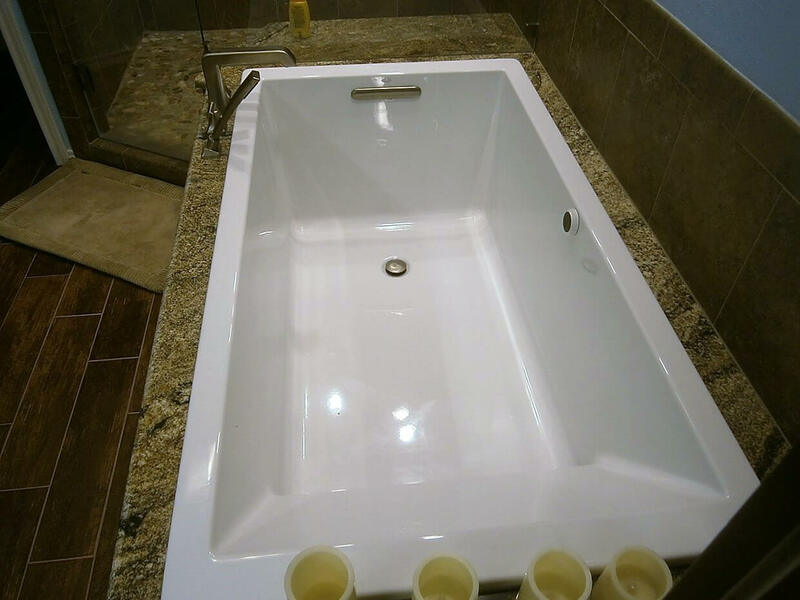 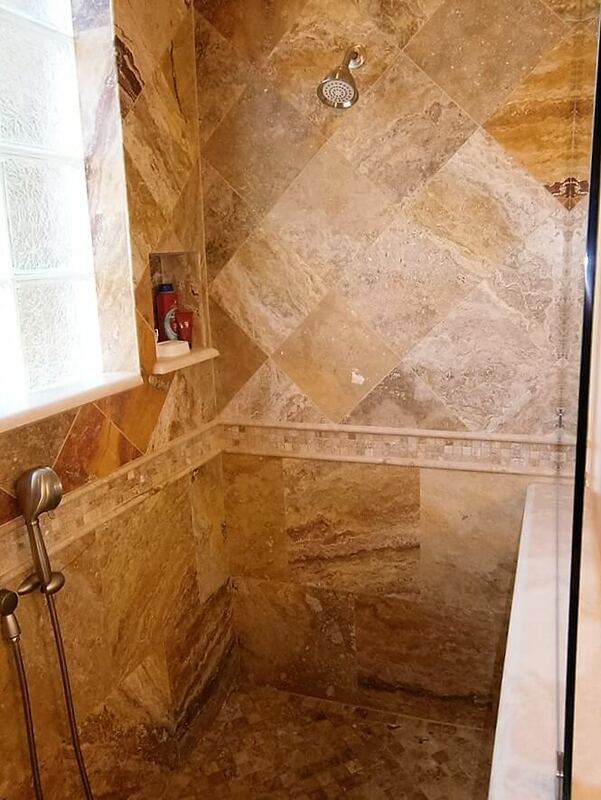 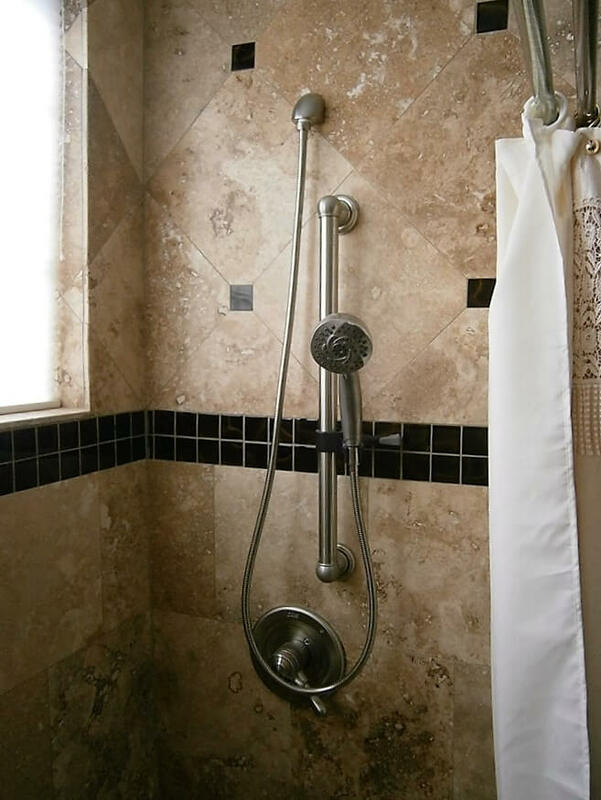 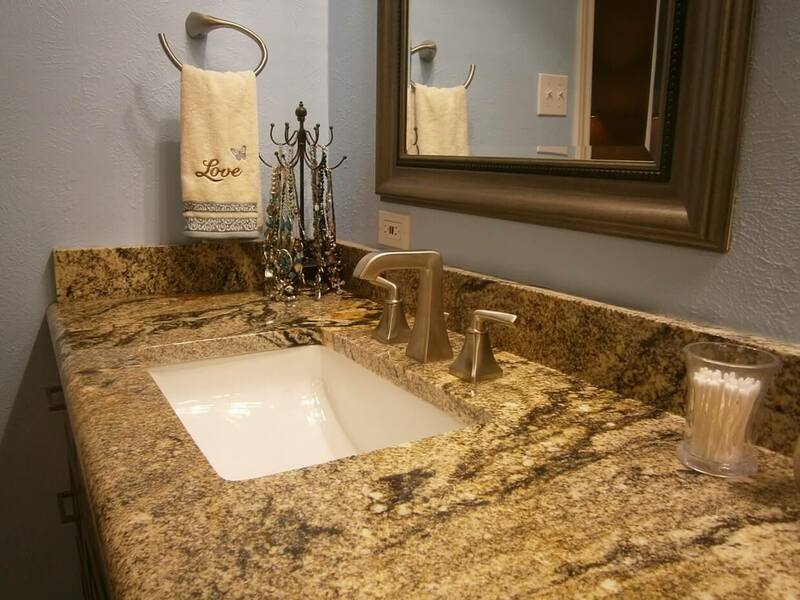 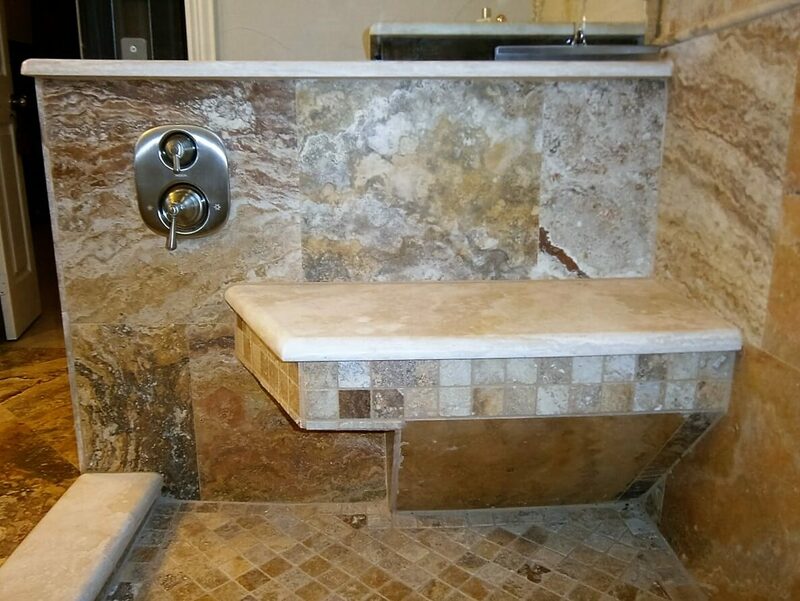 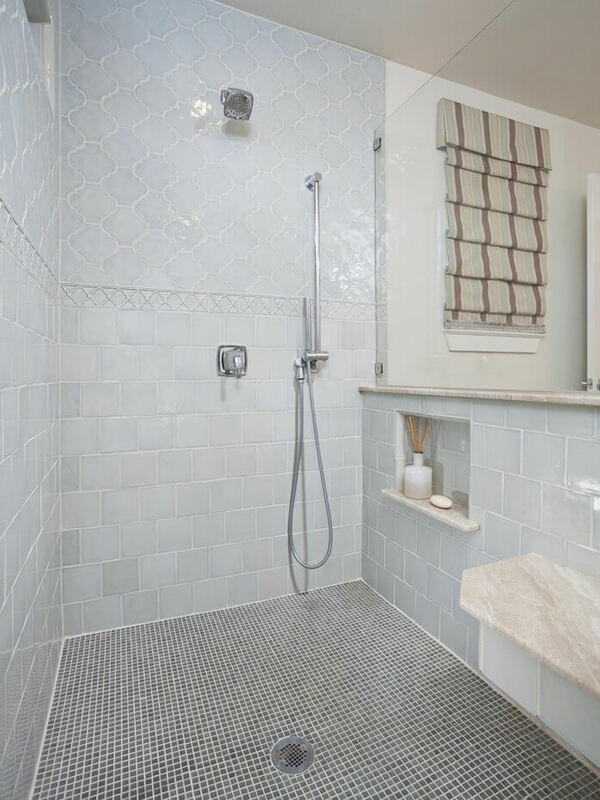 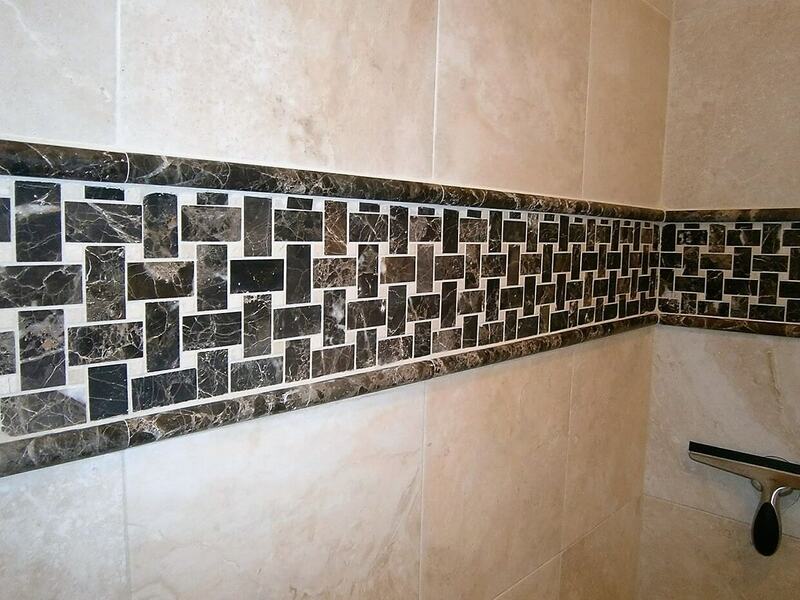 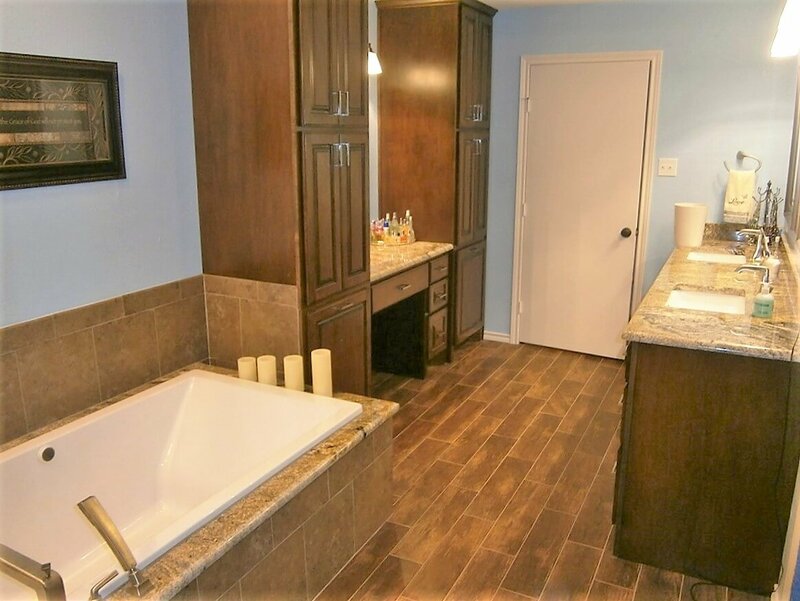 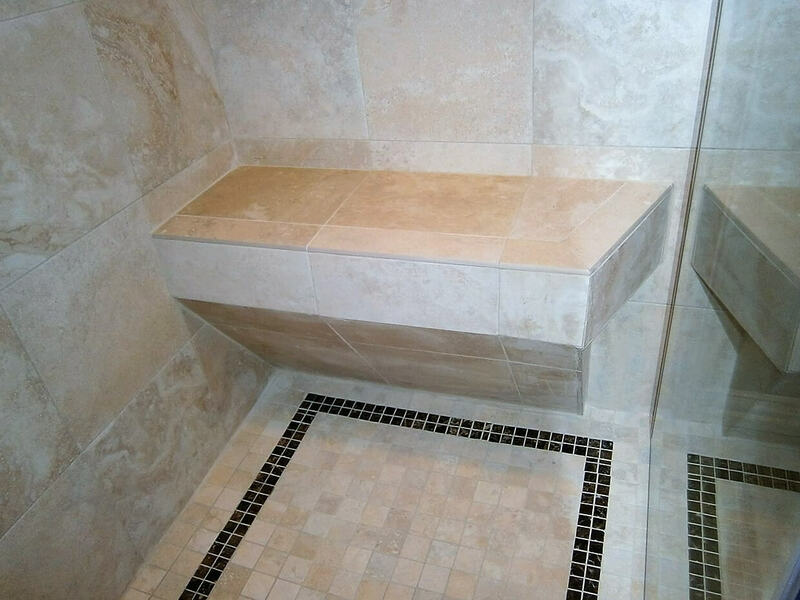 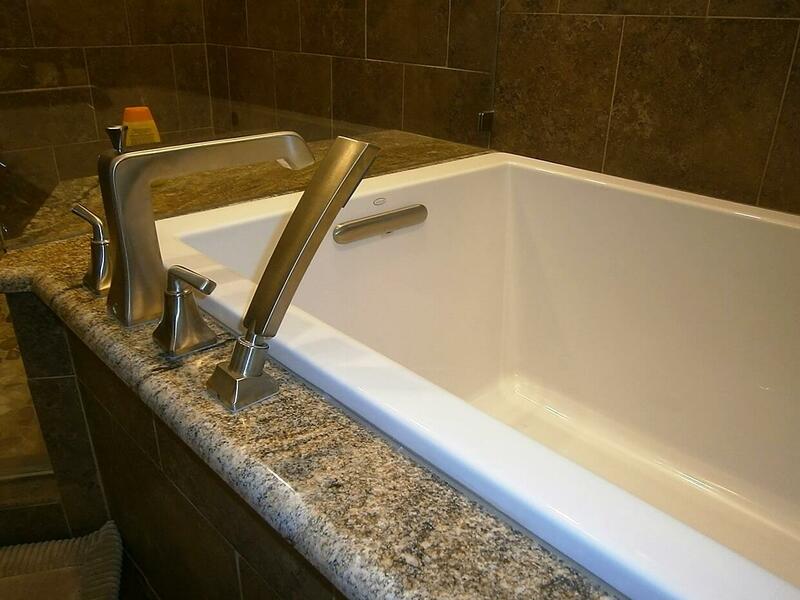 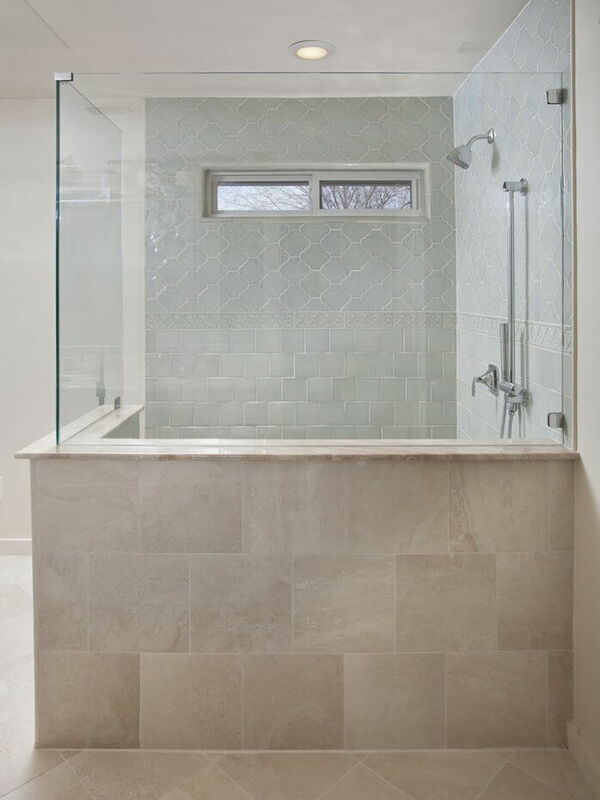 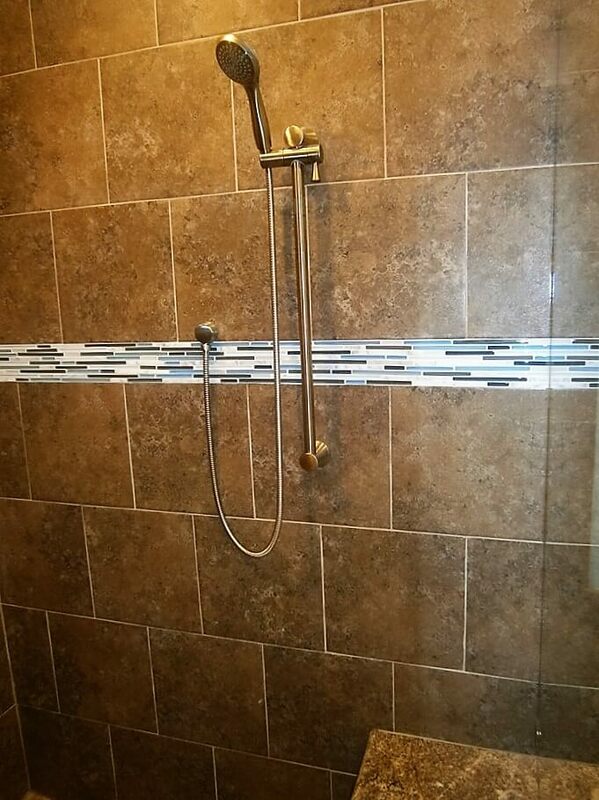 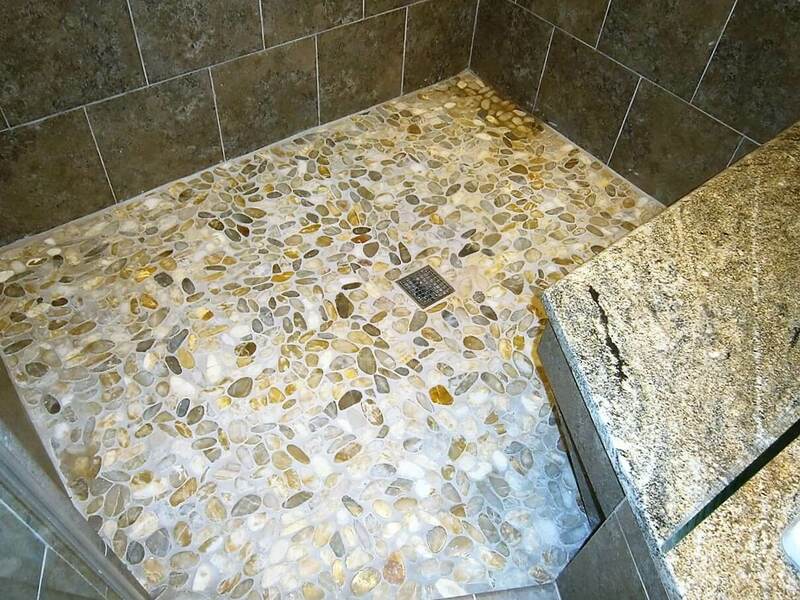 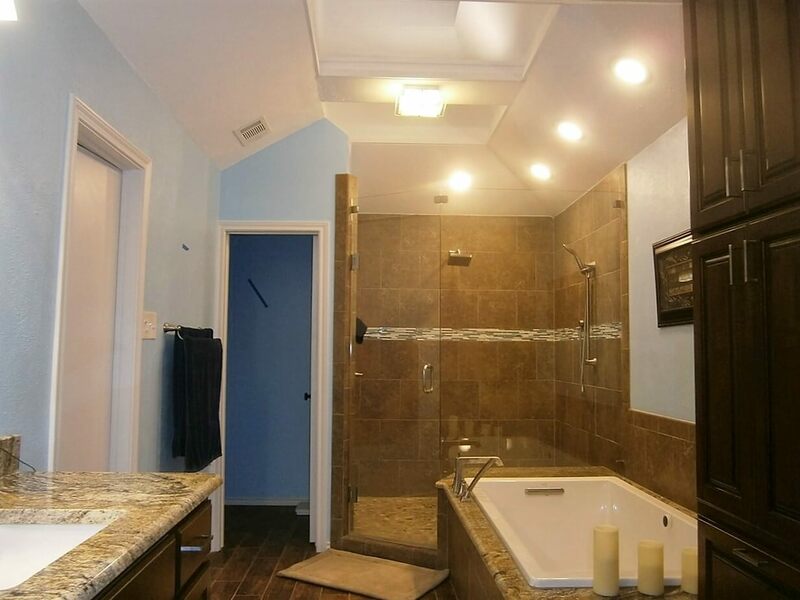 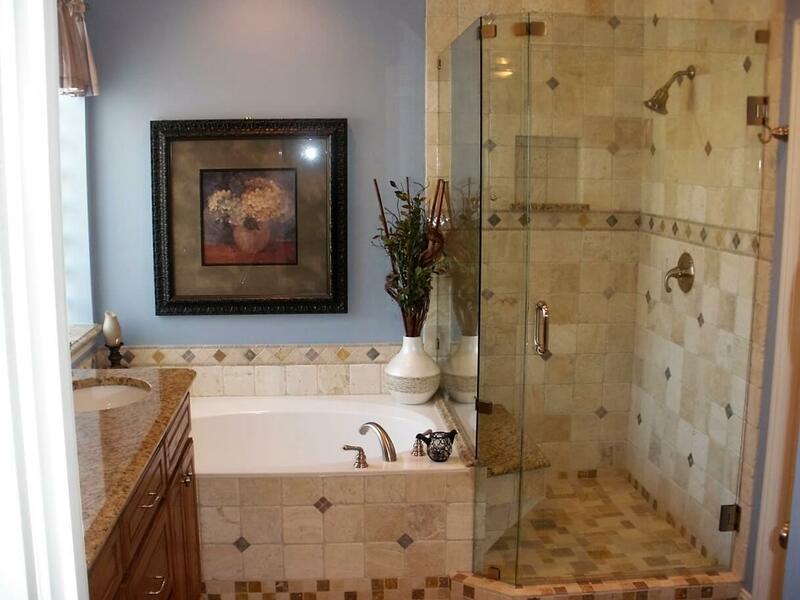 To have our designer come out to your home and talk with you about building the bathroom of your dreams, give us a call at (972) 243-5390 or fill out this form.